Most of us know sleeping is important, and the average person needs between seven and eight hours per night. A lack of sleep can lead to a row of side effects such as headaches, obesity, heart disease, diabetes, and depression. 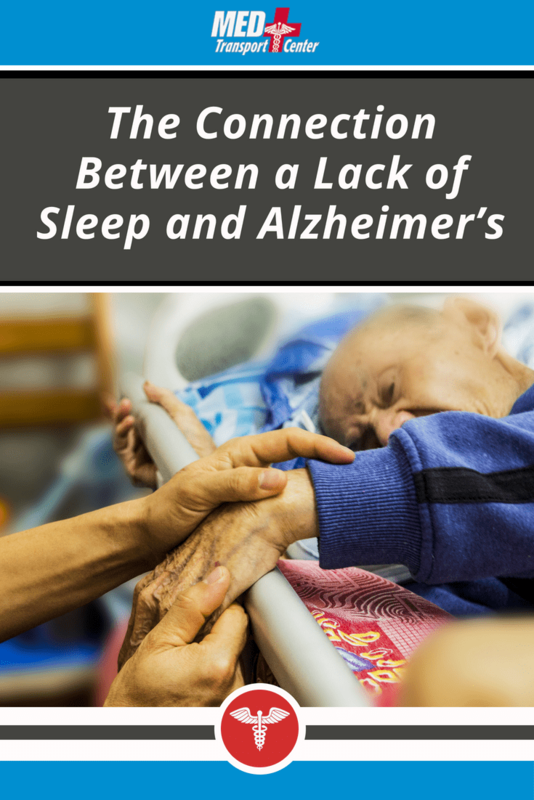 New research also shows lack of sleep may be connected with Alzheimer’s disease. Many persons affected by Alzheimer’s disease also sleep poorly, to the point where some turn the day around completely, staying up at night and dozing through the days. Up until now, doctors haven’t known if the disease causes the disrupted sleep, or if the person’s sleep habits have contributed to the risk of developing Alzheimer’s. An interesting new study by the University of California shows that disrupted deep sleep leads to higher amounts of a certain protein in the brain, connected with poor memory performance and in a later step Alzheimer’s. The discovery explains why the protein has been found in areas of the brain that have little to do with memory; it also builds up in areas responsible for deep sleep. The more of the protein that builds up, the worse the person will sleep, and as the vicious circle continues, it will be more difficult to remember things. Even more importantly, the risk for Alzheimer’s increases.